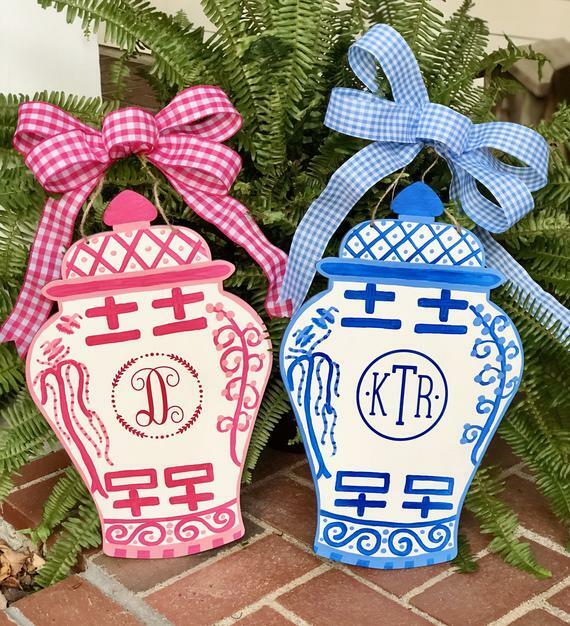 I just ordered one of these Personalized Ginger Jar Door Hangers and can't wait for it to arrive! I've followed Brittany on IG for a while and am so happy to see her small business flourishing... how could it not with these darling products? These door hangers are large, made of wood, and each one is hand painted during her spare time (when she's not teaching or caring for her little ones!). Understandably, there is a 45-60 day production time for orders so I wanted to mention them now in case you might want to gift one of these cuties to someone for Christmas- or drop a hint that one is on your Christmas wish list! 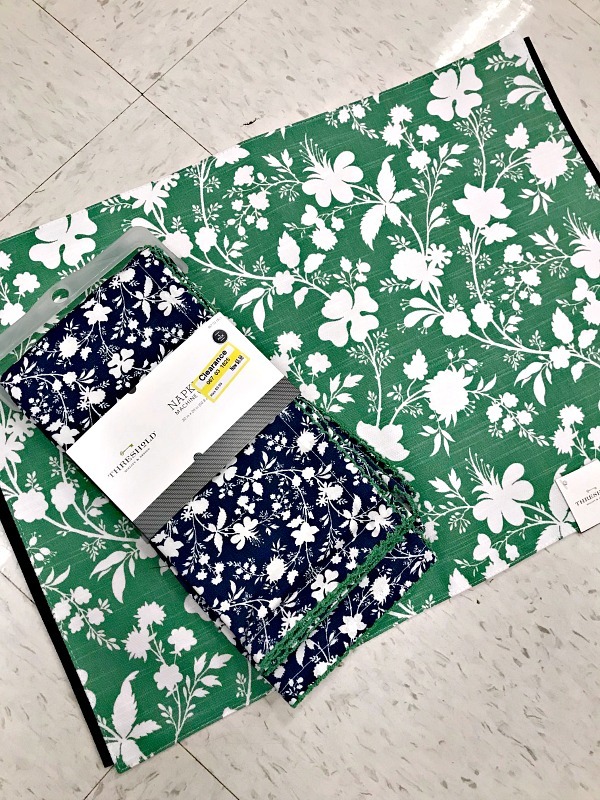 I was in Target the other day shopping for something else, but the placemat aisle caught my eye. Isn't that how it always works at Target? 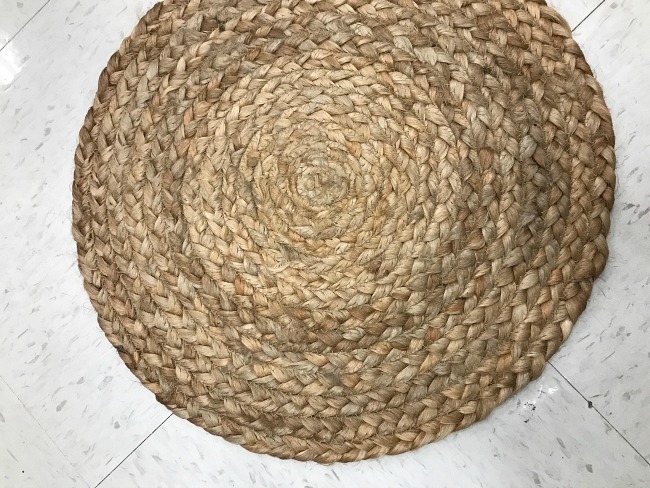 ;) I use my round, woven seagrass mats often, and noticed that these are very similar for a great price at $1.99 each. They aren't stiff like mine, though, they're more flexible almost like a thick braided rug. These would be great for the Fall! I can't find them online but maybe they're in a store near you. I also really loved these, they're beautiful on their own but layered under a pretty stack of plates they would be outstanding! 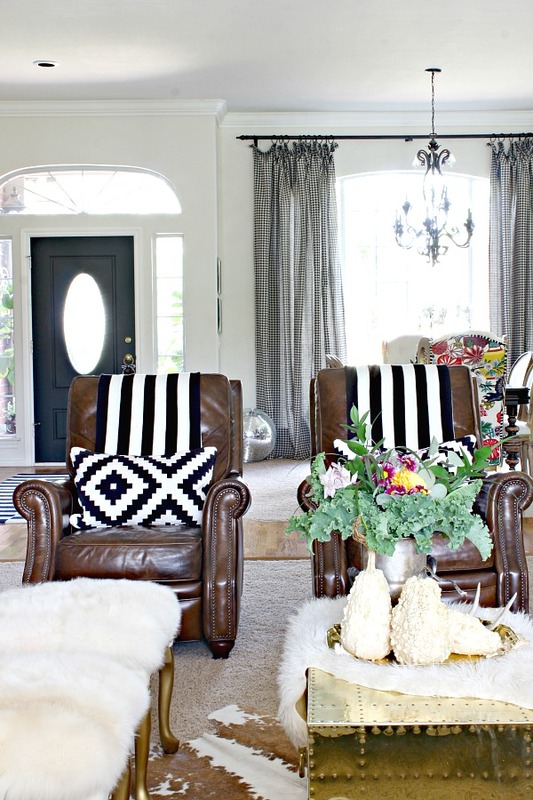 After my Favorite Fall Essentials post earlier this week, I had a reader ask about our recliners she spotted in one of the photos. I thought I'd share them here since a stylish recliner is a tough thing to find! 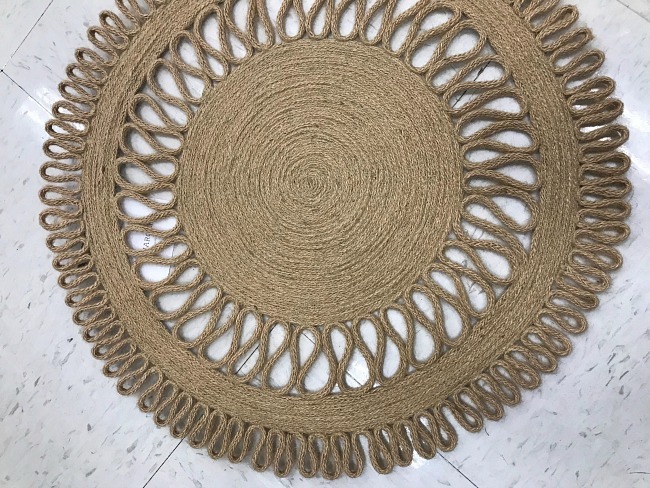 We've had ours for almost 10 years and have been really happy with the quality. 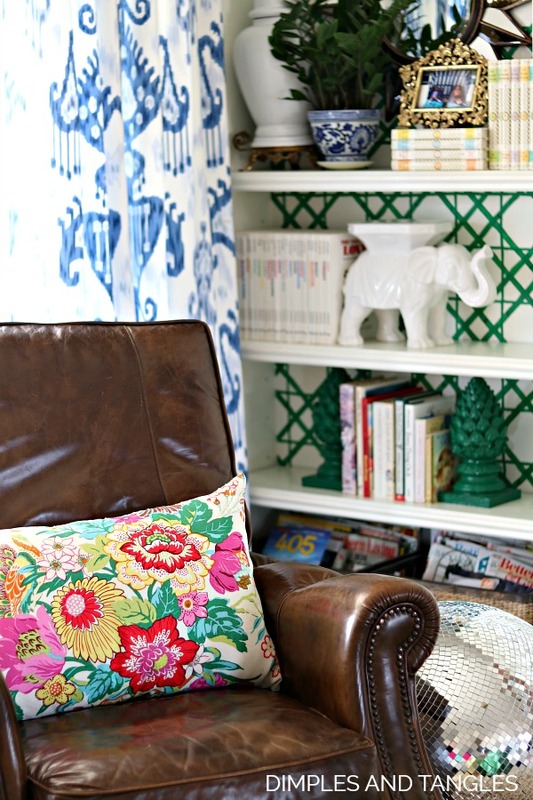 They look and feel like a club chair, generously sized for getting comfortable in. We bought ours locally but I found them online here, offered in our same color or a vintage black leather. They are an investment but if you're looking for a recliner-that-doesn't-look-like-a-recliner this might be the one for you! 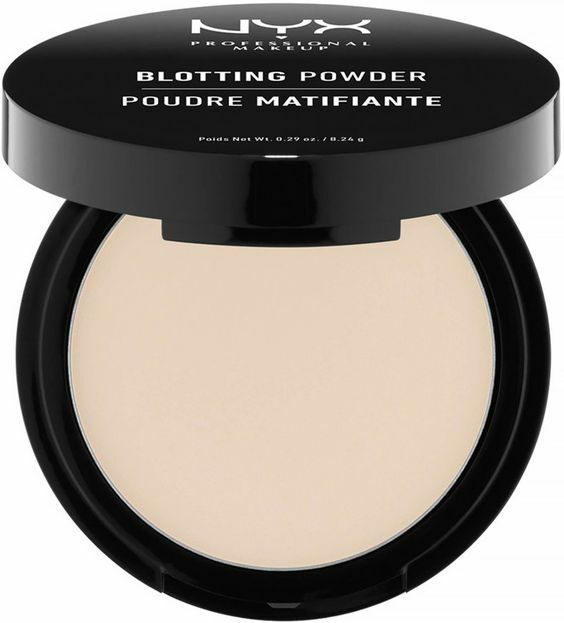 I've been using this blotting powder for a couple of years now, and I love it! It gives a very matte finish. I brush just a touch on my T-zone as the last step to my makeup. Big J Crew Sale! Use code BIGSALE for 40% off of your entire purchase, including sale! OK, those ginger jar door hangers are absolutely adorable!! She's so talented! And I'm going to try that blotting powder! very good. Thank you for sharing.